At the age of 24, Susannah Cahalan was coming into her own: living in New York City, in a serious relationship, and beginning her career as a journalist for a major newspaper. Just as things felt like they were coming together, everything fell apart when she woke up in the hospital, confused and unsure of who she was. 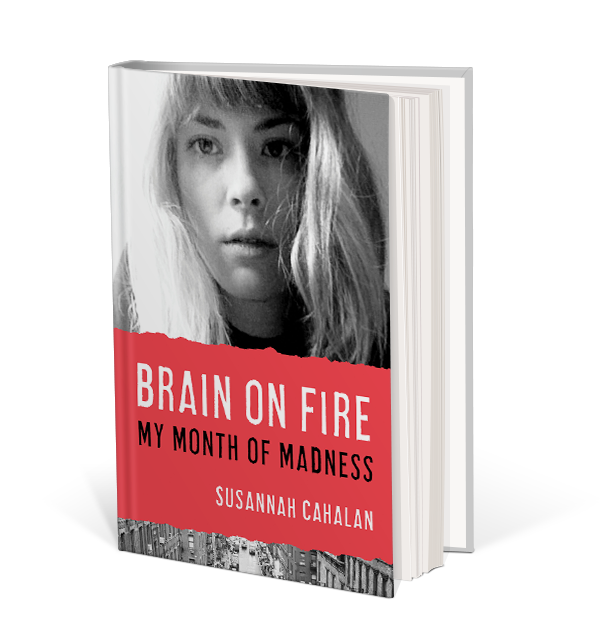 There is a level of vulnerability in this book that is unwavering and brave as Cahalan recalls the month that she fought to convince doctors, loved ones, and herself that she was not lost.